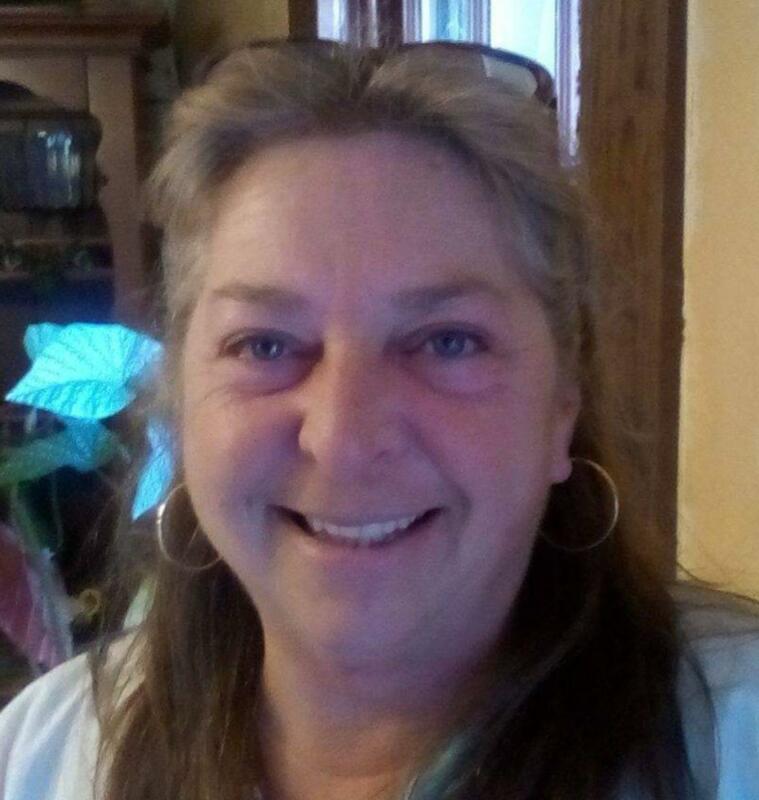 Sheri Lyn Crymes Pegram of Lunenburg, VA, went to be with the Lord on November 23, 2018. Sheri, the daughter of the late Ray and Inez Crymes, was born March 29, 1964. She graduated from Central High School and pursued and completed nursing school. She was an oncology nurse for over 20 years. Throughout her nursing career she was dearly loved and respected by her patients, co-workers and physicians because of her kindness, compassion and professionalism. She cared deeply about her patients. Family meant the most to her and her children and grandchildren were her proudest achievements in life. Deceased immediate family members include her parents, brother, Al Crymes and sister, Janet Sue Crymes. She is survived by her sons and daughter-in-laws: Chris and Suzanne Pegram of Midlothian; Justin and Kaitlyn Pegram, of Victoria; and her daughter Emily Pegram of Lunenburg, as well as grandchildren: Alexsis, Austin, Lacey, and Aiden Pegram of Victoria and Amy and Luke Pegram of Midlothian. Sheri is also survived by her sister Pat Crymes Wright and husband Allan Wright of Williamsburg, and sister-in-law Mitty Crymes of Lunenburg. A memorial service will be held on Saturday, December 1, 2018, at Victoria Baptist Church at 2 p.m. with arrangements by Staples Funeral Home of Victoria.